Rapid, reliable air freight and charter services to meet even the tightest deadlines and the most limited budgets. AirDeliveryService.com ensures that shipping is never a barrier to our clients’ success. We have long dealt with cargo from a range of different industries, and have the coverage to reach any major city in the US and Canada. 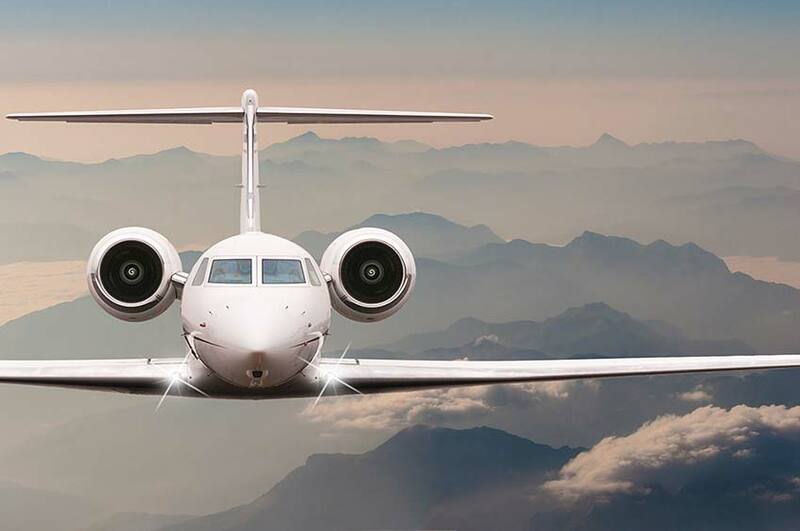 We negotiate with airlines to schedule flights that meet our clients’ deadlines without exceeding their budgets. If an order is too urgent for a scheduled service to handle it, we will charter a flight that can. Are In Remote Locations - Businesses that operate in Hawaii, Alaska, Nova Scotia, and other sparsely populated sites are difficult or impossible to reach by truck. While cargo ships can handle some of their needs, they do not travel quickly enough to adequately serve many firms. Face Tight Deadlines - Some firms need to obtain supplies or ship out finished goods rapidly in order to keep production running or fulfill promises to clients. Air freight services are the most reliable way to transport orders any distance in a matter of hours. Have An Emergency - If a business suddenly runs out of something they need, waiting for a replacement can cost thousands of dollars. By chartering their own air delivery or scheduling space on the next flight out, they can keep this cost to a minimum. AirDeliveryService.com allows clients throughout North America to resolve these difficult situations. We handle both standard and emergency shipments, ensuring that clients can obtain what they need in any situation. Critical Freight Care - We work with the most critical orders, sparing no effort to protect them throughout the flight. 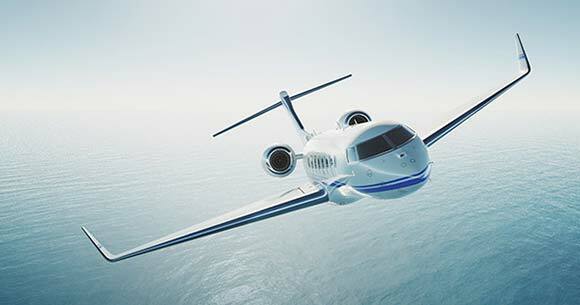 Scheduled & Charter Services - If we can’t meet a client’s needs with a scheduled flight, we will charter one. Extensive Experience - We understand the unique needs of manufacturers, printers, and countless other producers. Bolstered Budgeting - Our clients name a price and a deadline, and we find a flight that meets both. AirDeliveryService.com has coverage and vehicles in major cities across North America, allowing us to quickly reach the airport no matter where a client’s starting point is. We also have comprehensive tracking systems that let us gauge each delivery’s position while it is still in the air. As a result, we can offer clients regular updates on their orders, and take quick action if a flight is going to be late. For more information on our premium air cargo services, call (800) 713-1000 or visit our website today.